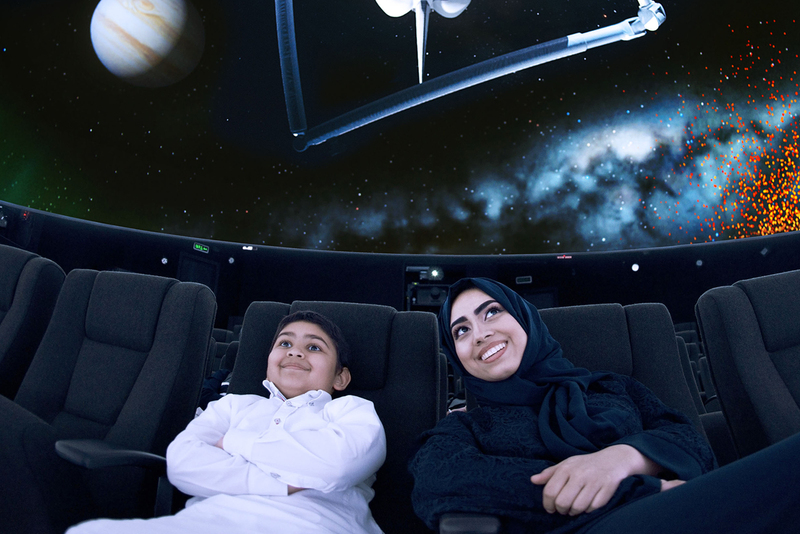 Fakieh Planetarium has been our partner for over 4 years. 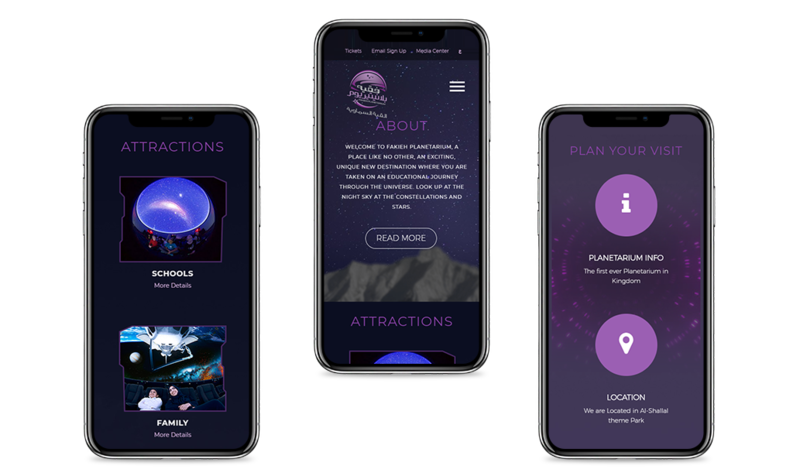 We have been providing branding design, UX/UI design, and online campaign solutions including the full development and implantation of their POS system. 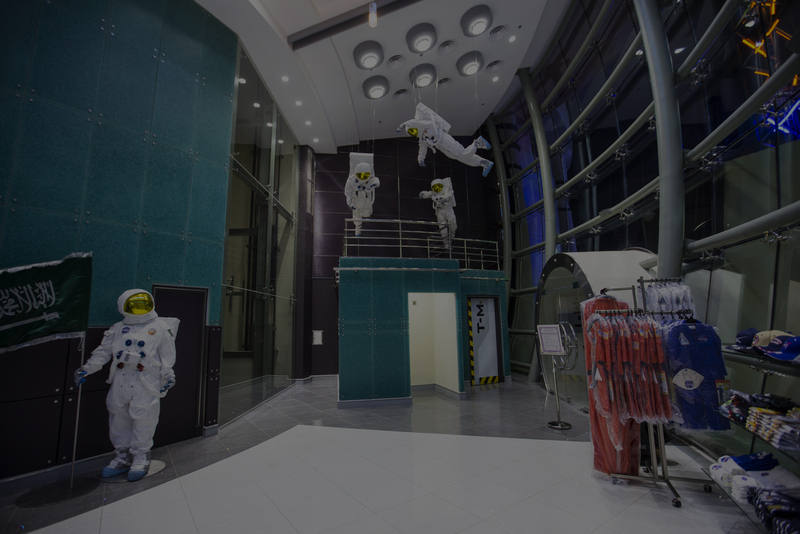 Learn how astronauts are trained, see them working and living in space. 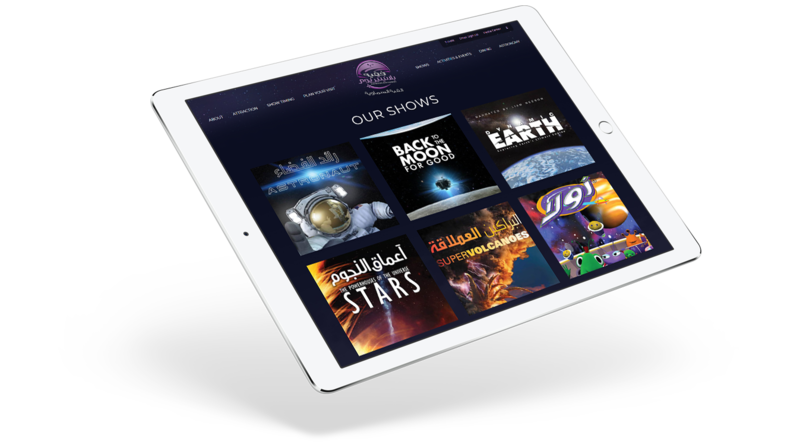 Vantage provided user-experience consulting and user-interface design for fakieh planetarium website. 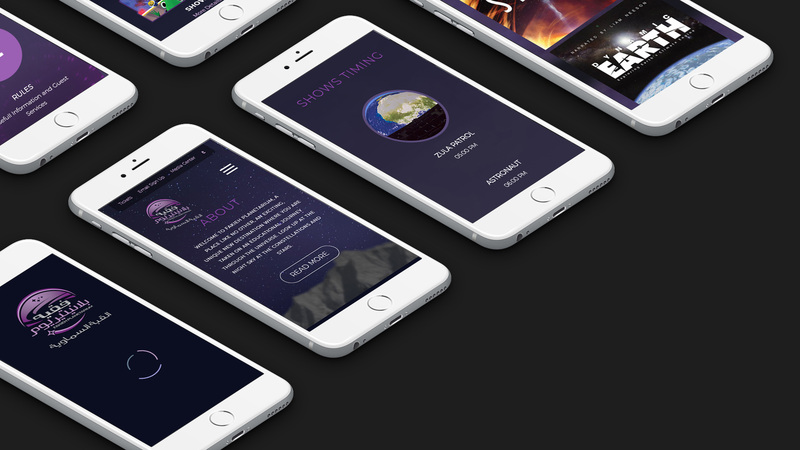 Fakieh Planetarium is an exciting, unique new destination where you are taken on an educational journey through the Universe. Look up at the night sky at the constellations and stars. Travel to planets in our solar system, and see them in close up detail.